Late Bottled Vintage Ports are produced from the grapes of a single harvest; the vintage of which will be stated on the label, and can be either filtered or Unfiltered (formerly called 'Traditional'). The year of bottling will also appear, typically on the back label of the bottle. LBVs are bottled between the 4th and 6th year after harvest and typically spend those years in very large oak barrels, which are called Tonnels. LBVs which are filtered (and fined), are designed to be consumed upon release and are not meant to be aged. Filtered LBVs do not possess sediment and need no decanting prior to drinking. Most filtered LBVs do not state the term 'filtered' on their label. 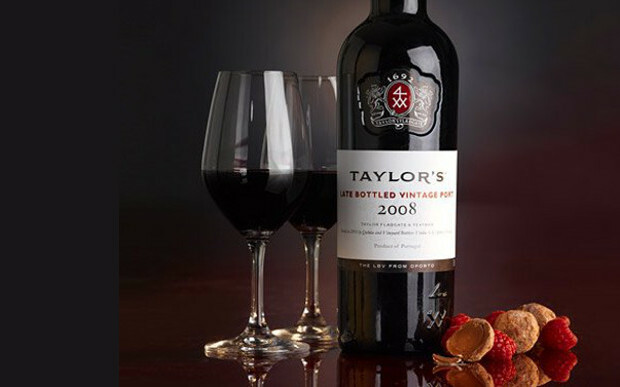 Examples of filtered LBV's are Taylor's LBV Port and Graham's LBV Port. Unfiltered LBVs will throw a 'crust' (also known as sediment) just like a Vintage Port and need to be decanted. These types of LBVs can be cellared for longer term drinking than a filtered LBV (5-20 years) or consumed right away. Most of the time the word 'Unfiltered' will appear on the front or back label to indicate this designation of LBV Port style. Unfiltered LBV's, if stored in refrigeration after the bottle has been opened, will normally provide shelf life of a week or two. For filtered LBVs, these typically can last up to ten days after being open, without any major deterioration of quality.